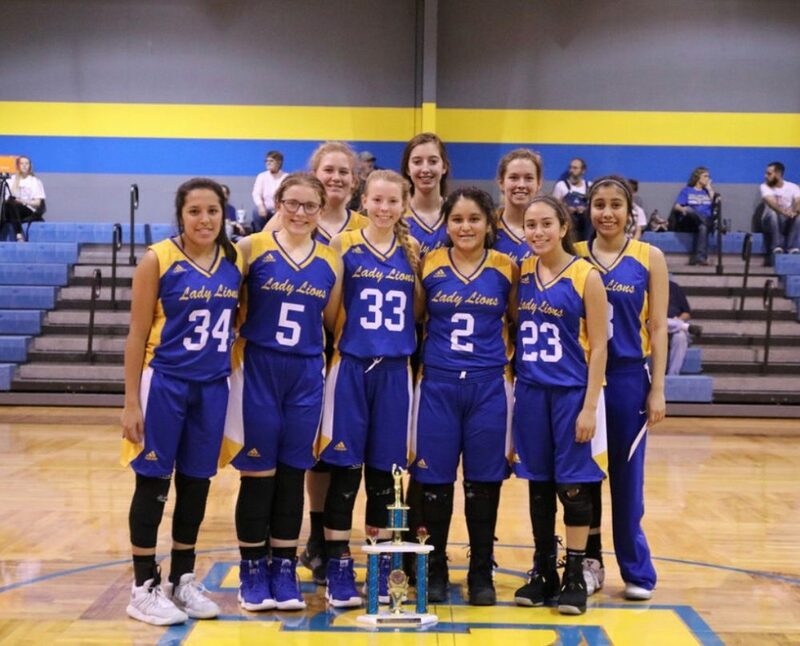 The Saltillo Lady Lions played against Lindsay Saturday at Dodd City. We ended up losing a tough game which gave us 4th place overall in the tournament. Saltillo senior Christy Marquez received a tournament scholarship.